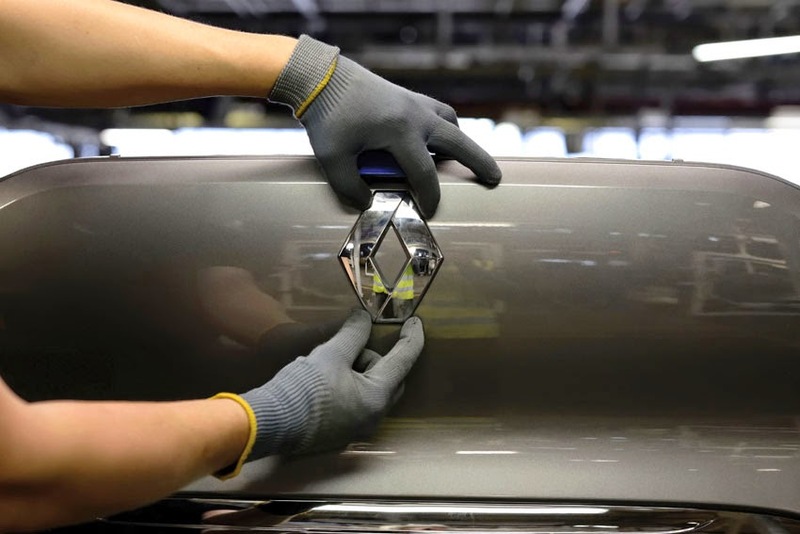 Armelle Volkringer has joined the Renault group as Director of Communication, reporting to Mouna Sepehri, Member of the Executive Committee and Executive Vice-President, Office of the CEO. Affairs, CSR Project Director for Renault China recently. Working for the Asia-Pacific region, she reports on operational matters to Jérôme Stoll, Member of the Executive Committee and Executive Vice-President, Chief Performance Officer, and to Mouna Sepehri on functional matters. Born in 1959, Armelle Volkringer graduated from France's IPAG (Institut de Préparation à l'Administration et à la Gestion) and CEFRI (Centre de Formation aux Réalités Internationales) before beginning her professional career in 1983 as Advertising Manager for Le Journal Médias. In 1986, she was recruited by Dassault Electronique where she gradually assumed control of the company's media relations. In 1995, she was named Director of Communication for ETDE, (Bouygues Construction), then for Bouygues Telecom in 2000. Armelle became Director of Communication and external relations for Accor group in 2006. Five years later, Armelle was named Director of Public Affairs and Press Relations at Publicis Consultants, ultimately sitting on the agency's Executive Board as Vice-President from September 2014. Born in 1967, Florence de Goldfiem has a degree in law and a master's degree in political science. She started her professional career as Economics Correspondent for La Revue Française de Logistique before becoming Editor-in-Chief of Flotte Automobile magazine. After working as head of Department at L'Usine Nouvelle and as Assistant General Secretary for AFPA (Association Française de la Presse Automobile), she was appointed Deputy Editor of Le Parisien newspaper's Economy supplement in 2005. She worked then as a columnist for Les Echos and Le Monde. A specialist of the automotive industry, she wrote 'L'Automobile est l'Avenir de l'Homme!' (The Automobile: the Future of Mankind!). In 2011, Florence was named Director of Communication for the Renault group, with responsibilities covering external communication, public relations, internal communication, management of communication staff, communication strategy and the editorial desk.